Yay! 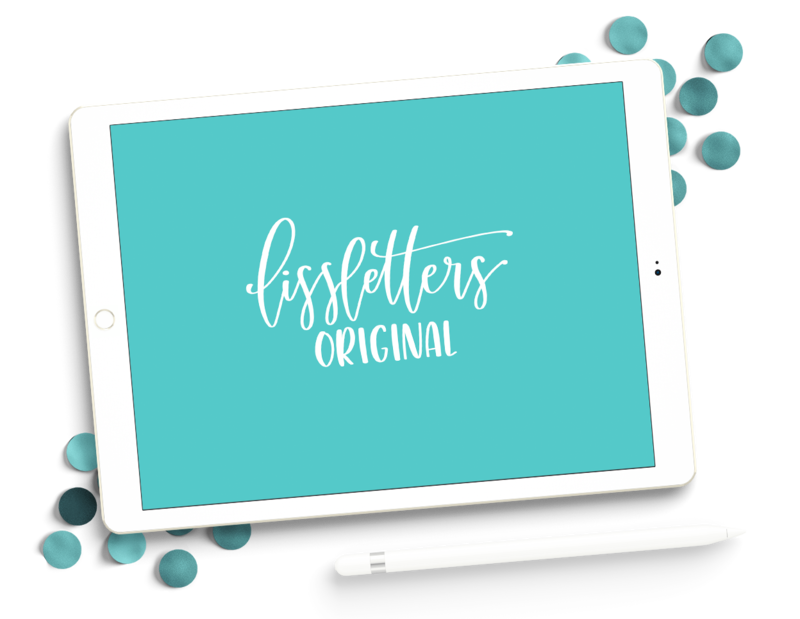 You’re all done, click here to access the procreate brush file for my Lissletters Original Brush. I’ll also email you a copy of this link in case you’re not on your iPad/iPhone right now. If you are on your iPad or iPhone with Procreate installed, when you click the link above it will prompt you to open in Procreate, and you’ll find it in the Brushes section under “Imported” once you’ve created a new canvas.